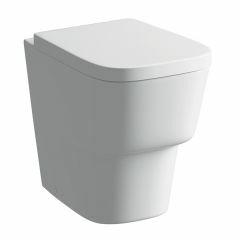 You may have been looking through bathroom design magazines and wondered what a back-to-wall toilet is. 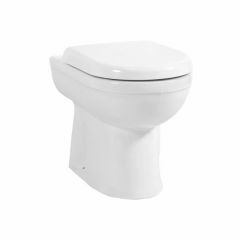 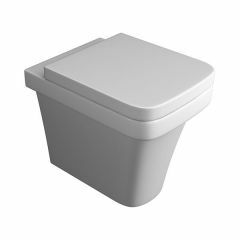 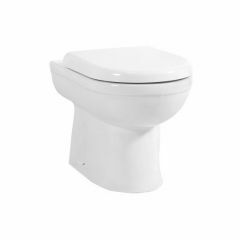 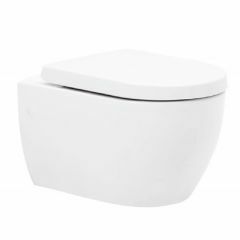 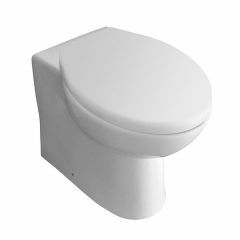 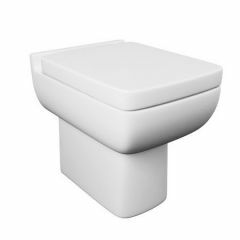 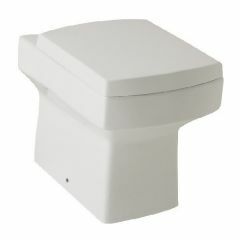 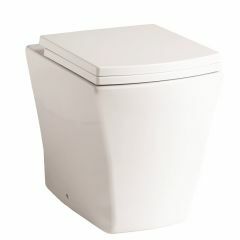 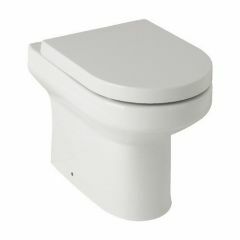 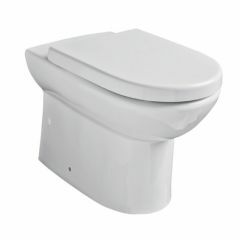 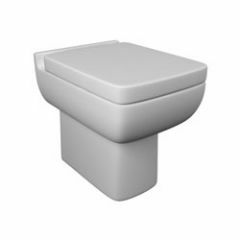 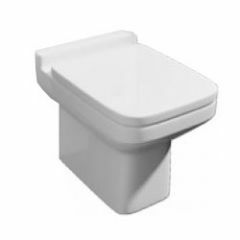 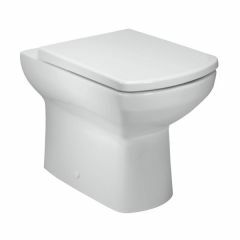 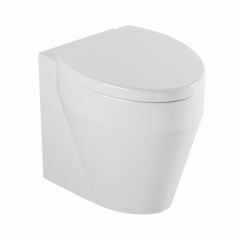 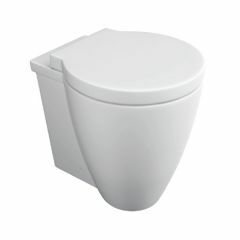 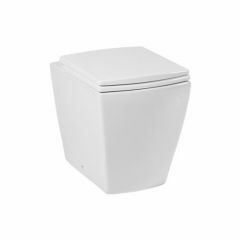 Unlike a classic close-coupled toilet, the cistern is concealed within the wall, so the pan will jut out less. 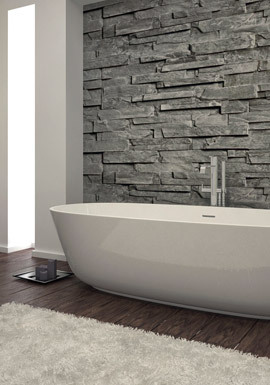 A BTW pan is a great minimalist option if you’re working with a tight area – all the pipework is hidden behind the wall so gives an uncluttered appearance. 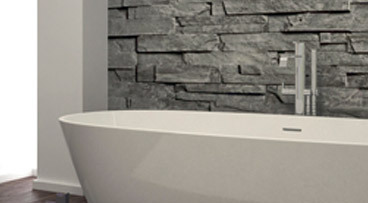 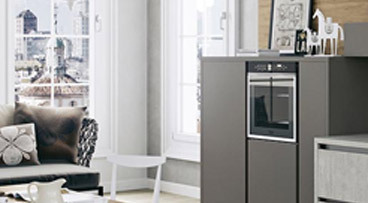 The lack of pipes also ensures you’ll have an easier task with cleaning. 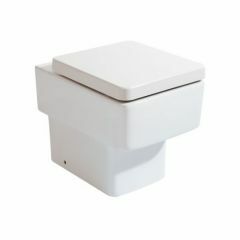 Flush plates are either installed directly on the wall or onto an optional toilet unit (which would also house the cistern). 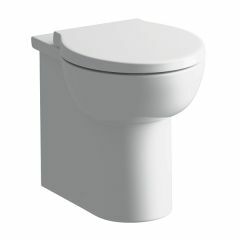 The WC unit could also make up a toilet and basin furniture set, which will incorporate some handy storage too! 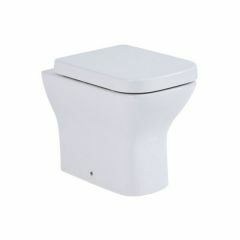 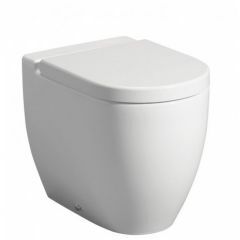 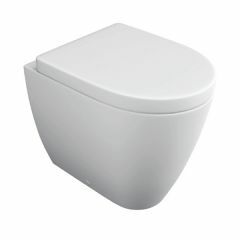 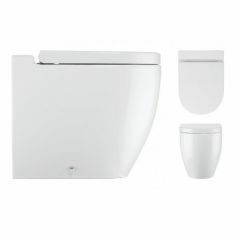 The back-to-wall toilet has a modern, airy look; a practical design which maximises available space. 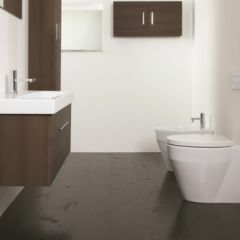 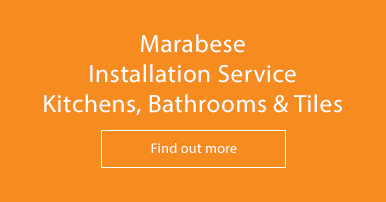 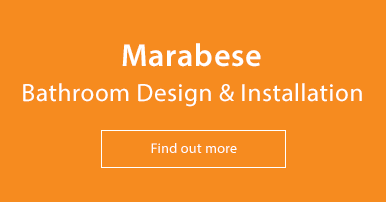 Do give our Sales Team a ring on 01234 324598 if need further help choosing the perfect toilet.